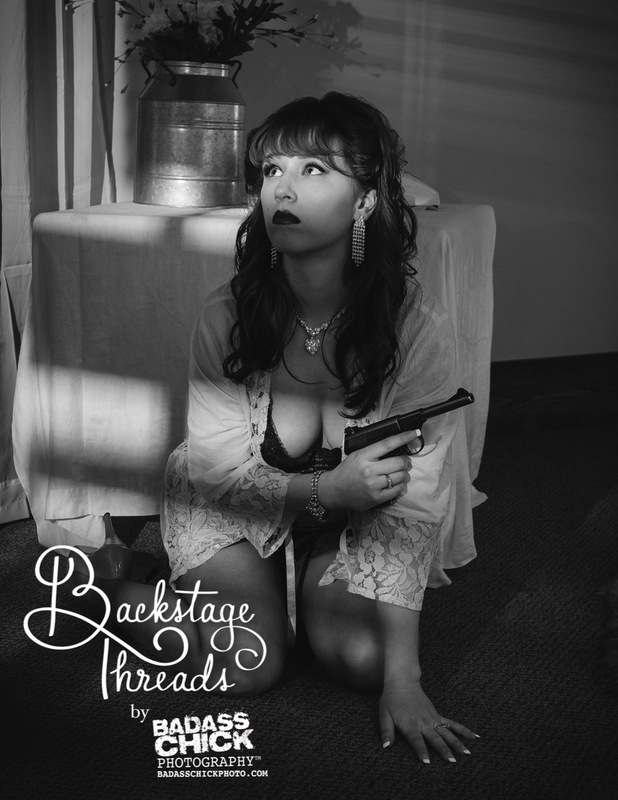 For the ultimate experience, now all photo sessions will include access to our wardrobe closet we call Backstage Threads. 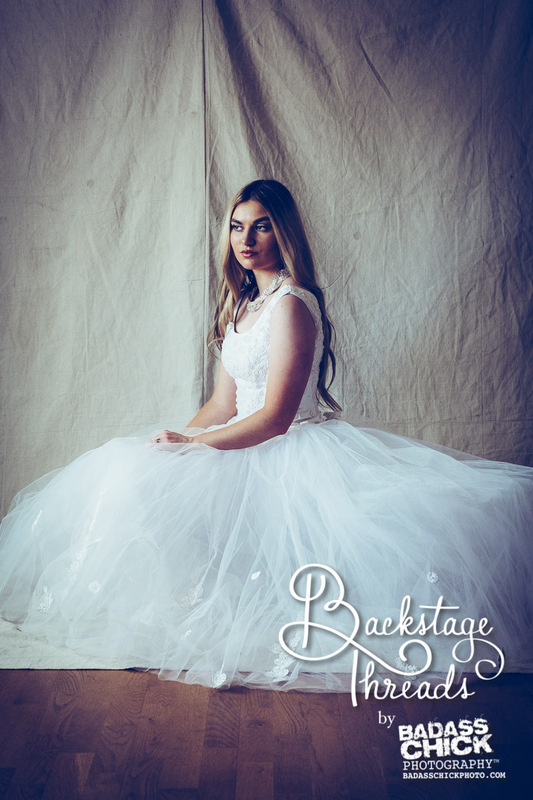 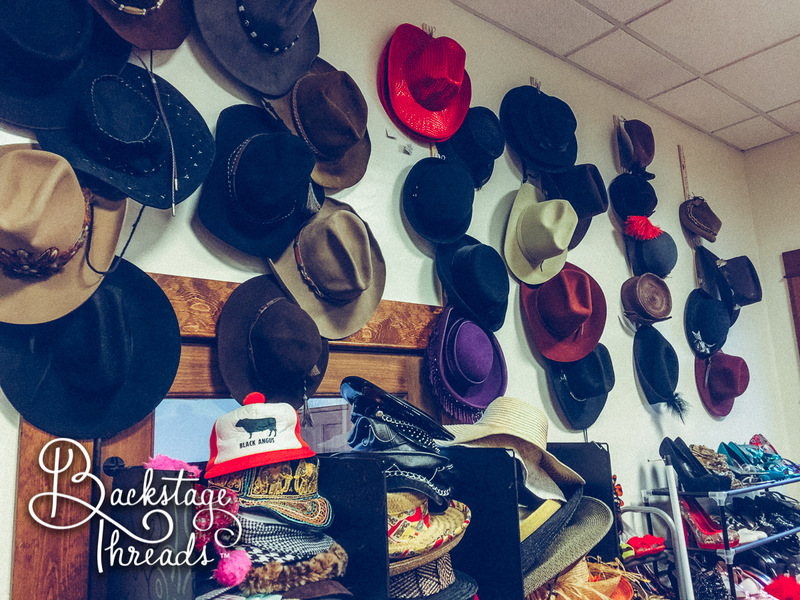 Backstage Threads contains over 250 pairs of shoes, heels, and boots sizes 5-11, over 100 hats, and 1000s of articles of clothing and ac­cessories: Lingerie, corsets, bustiers, ball gowns, costumes, furs, coats, vests, wedding dresses, prom dresses, evening dresses, wigs, glasses, jewelry, and much more cover­ing themes such as Modern, Future, Old West, Victorian, Gothic, Bombshell, Gamine, Bohemian, Steampunk, Pirate, Medieval, Sci-Fi, Military, Horror, Roaring 20s, 40s Mobster, 50s Pinup, 60s, 70s, 80s, and more. 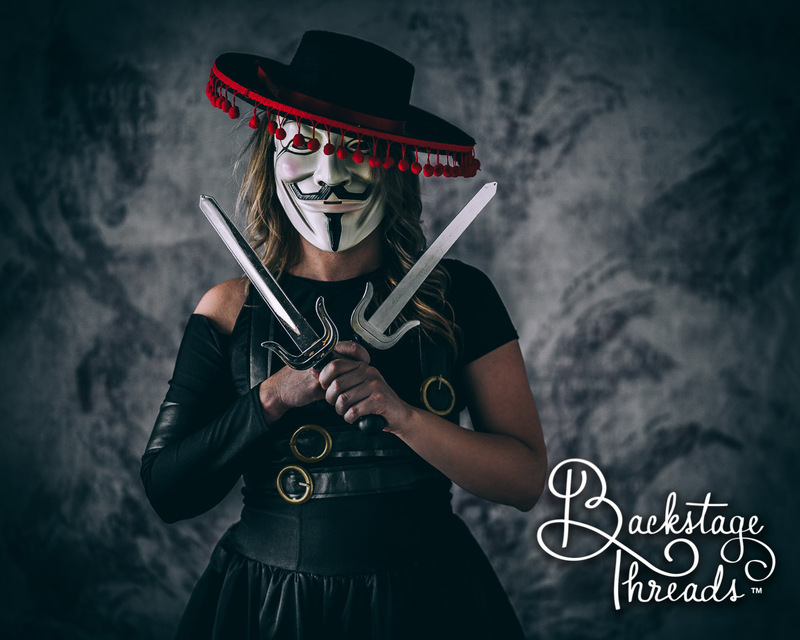 We even have a great selection of men’s wardrobe for themed couples portraits. 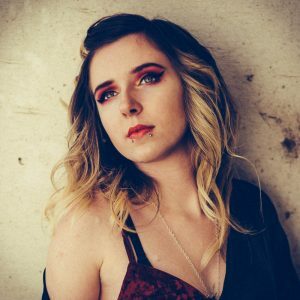 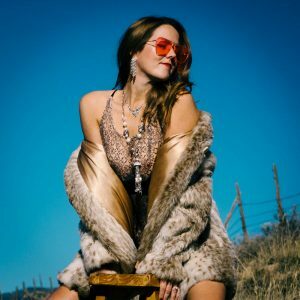 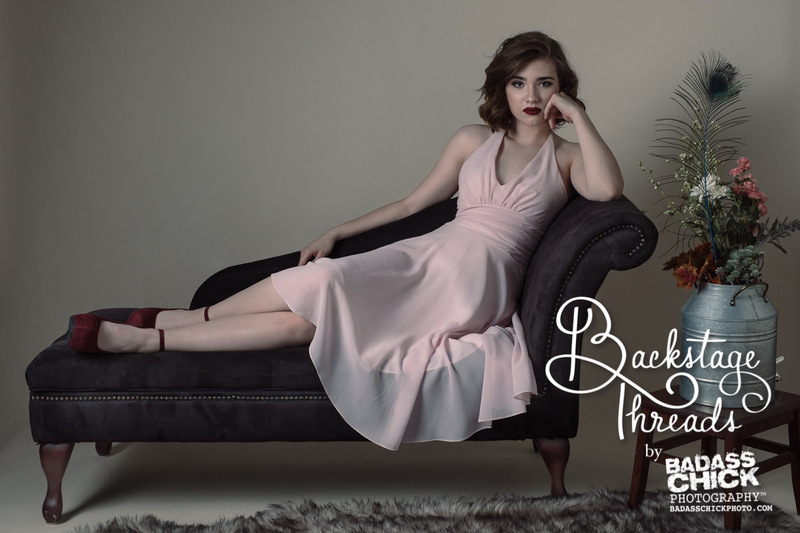 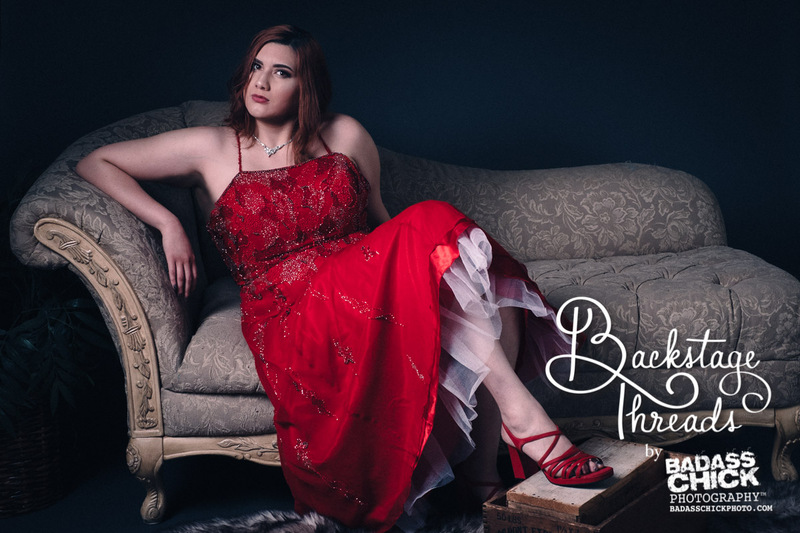 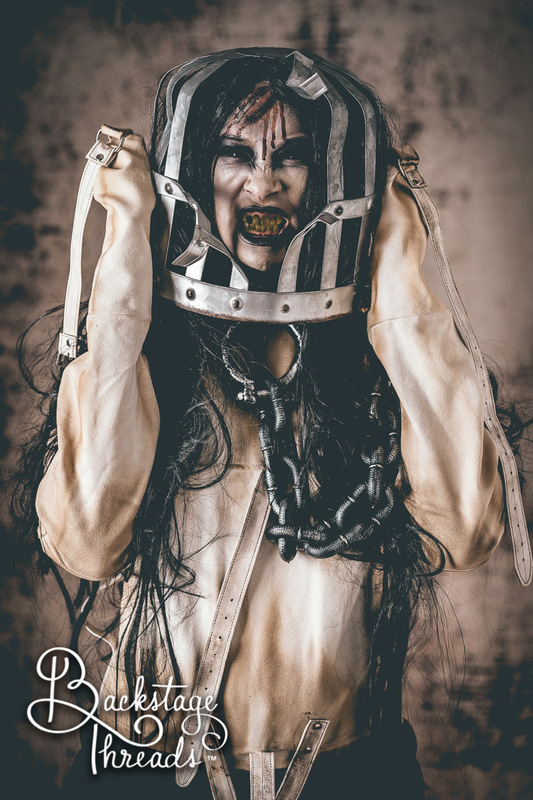 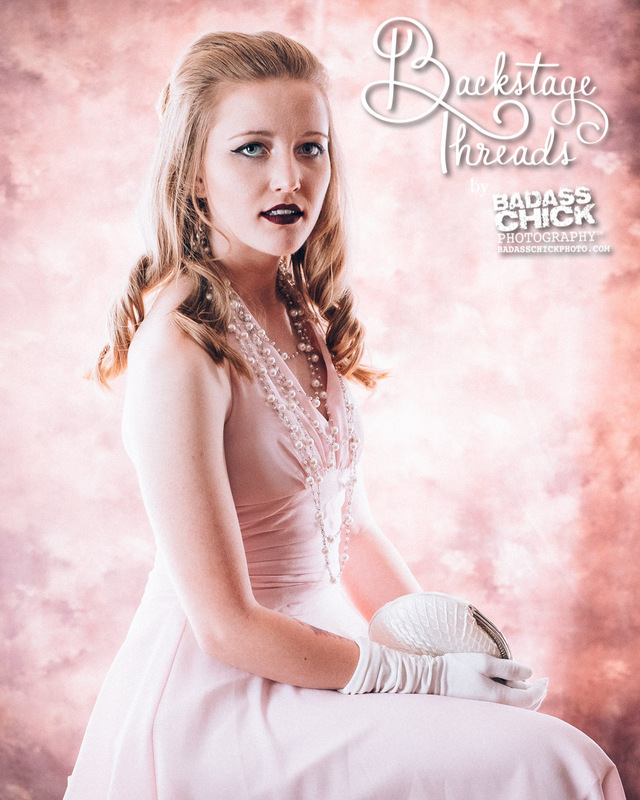 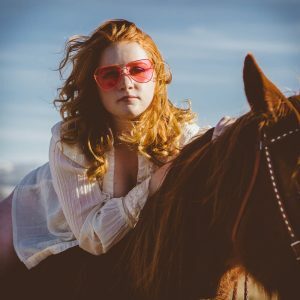 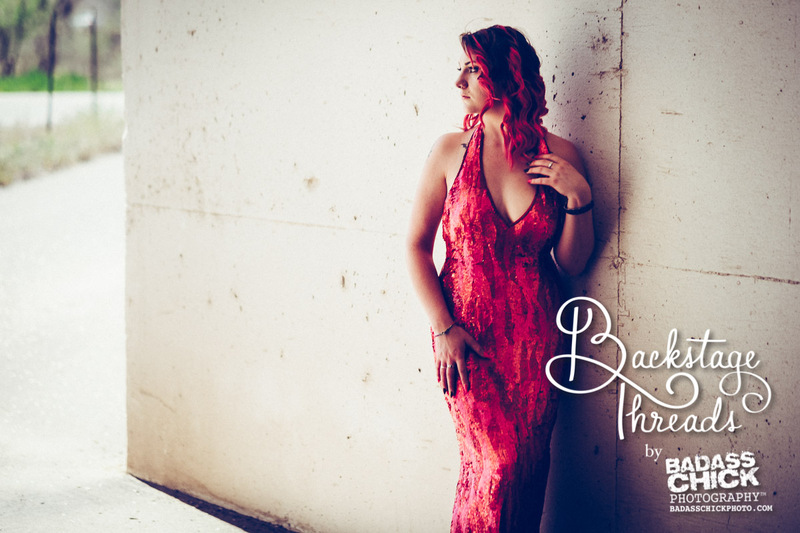 Book a free consult to browse our selections and see why no-one compares to BADASSCHICK Photography™ for your themed, boudoir and fashion portraits! 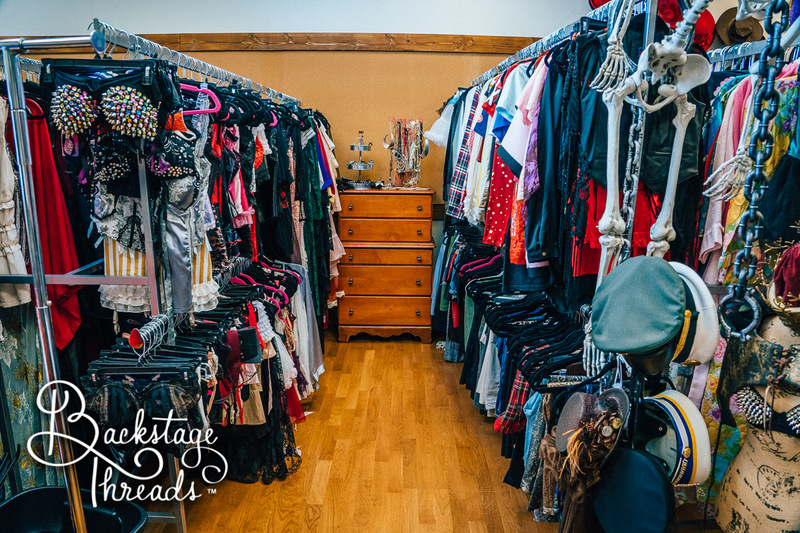 Standard wardrobe rentals now included in all photo sessions. 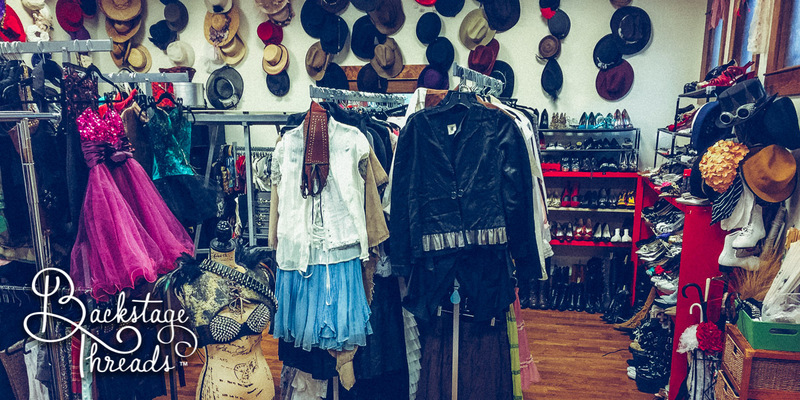 Standard wardrobe consists of any hats, shoes and accessories, and non “dry-clean only” wardrobe. 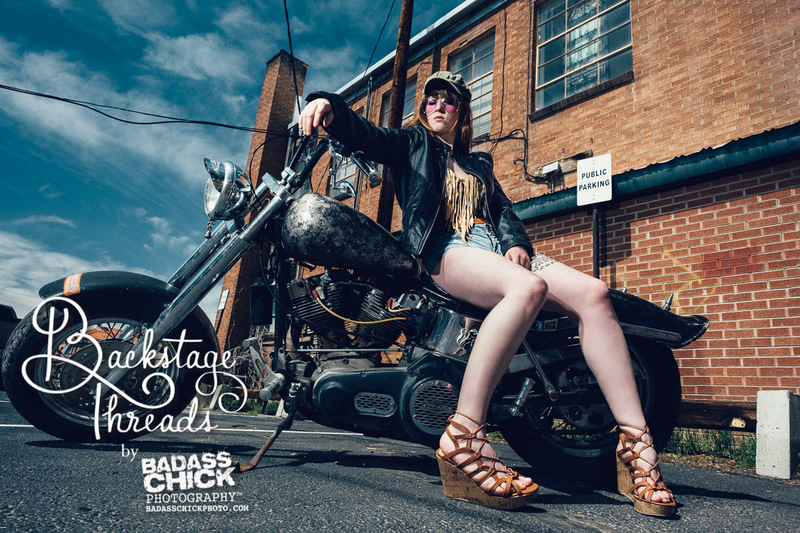 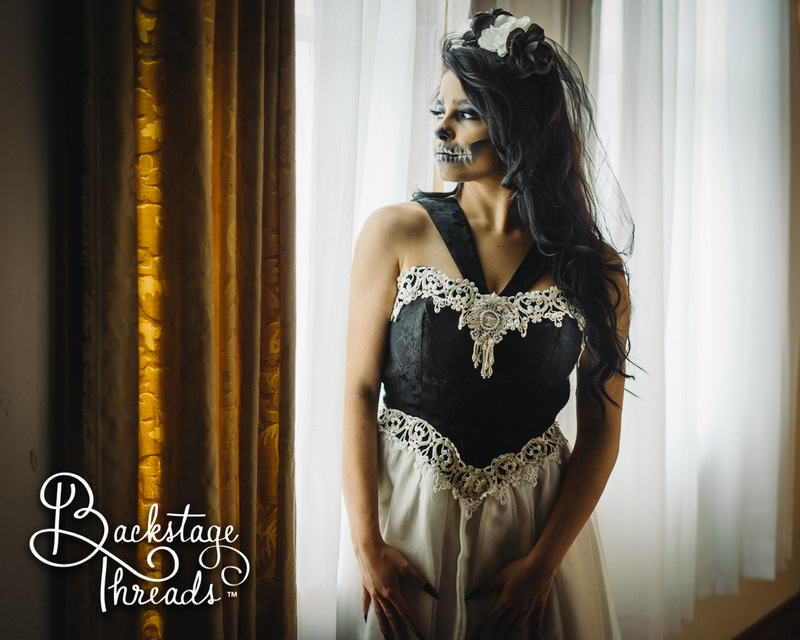 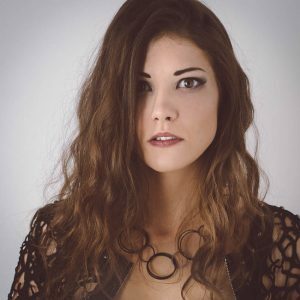 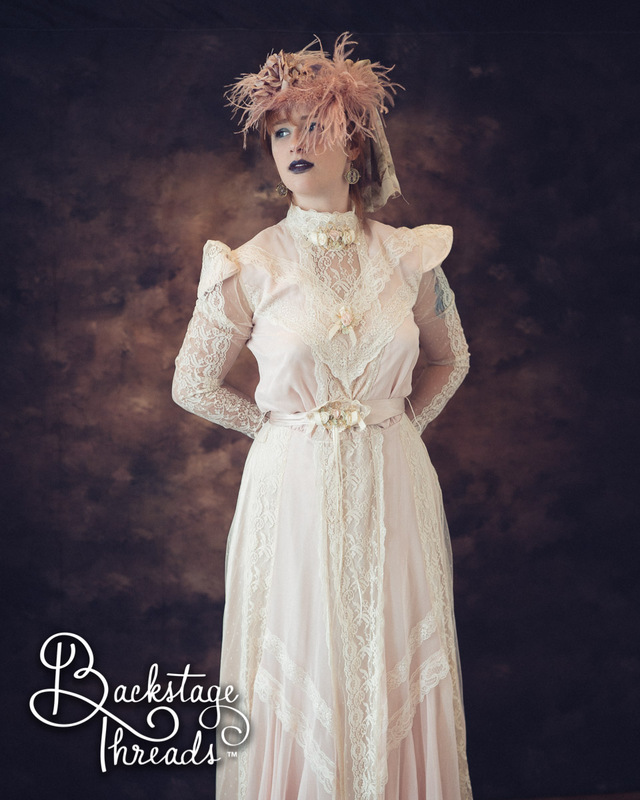 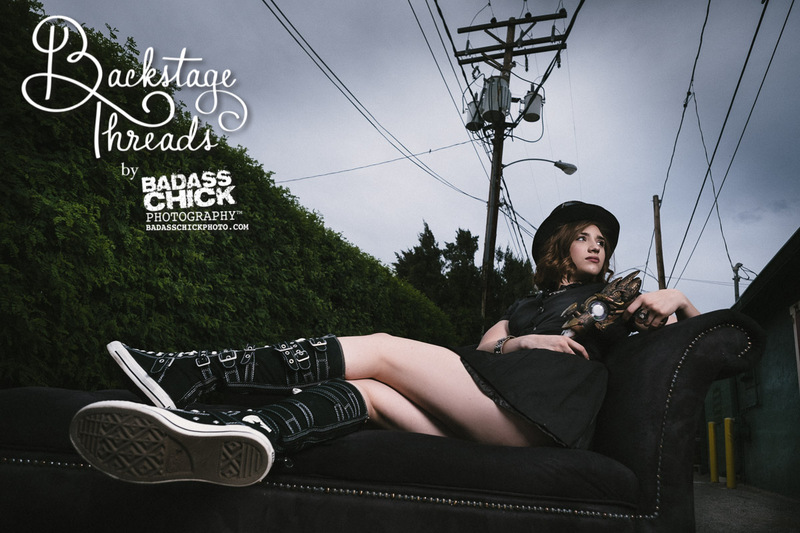 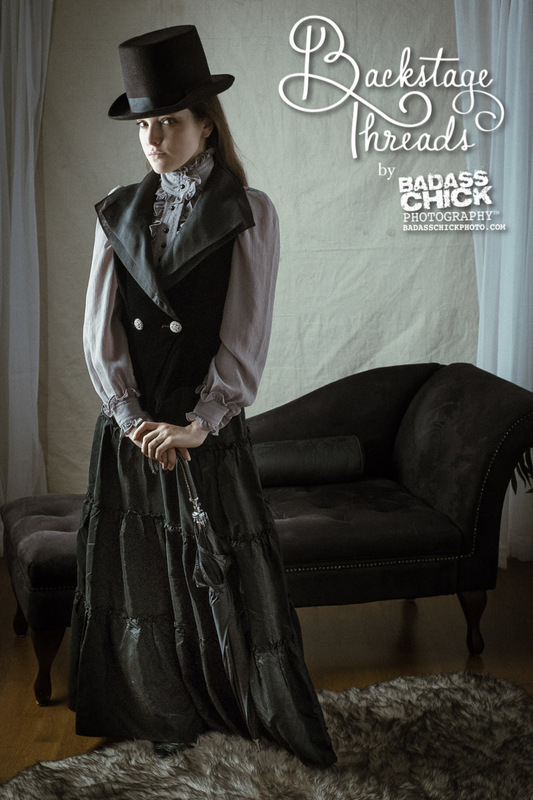 Share the post "Backstage Threads"